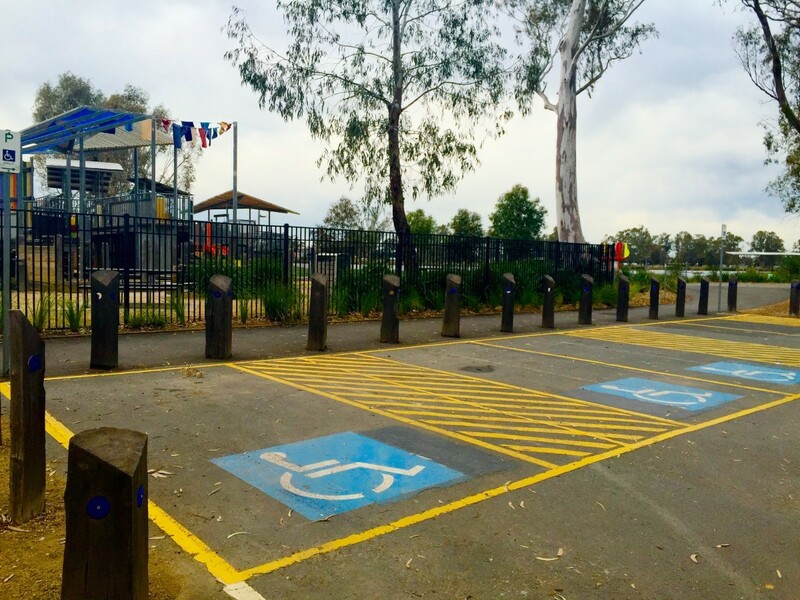 Avoid a parking fine - Aquamoves – Indoor and outdoor pools, fitness facilities and programs in Shepparton, Victoria. 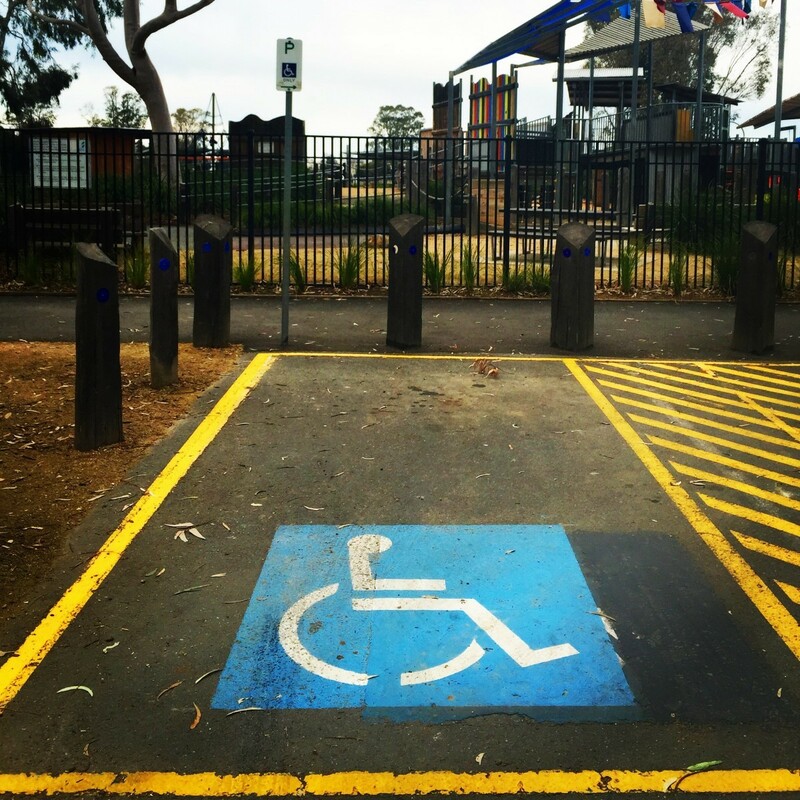 Please do not park in the Designated Accessible Parking Bays (DAPB) located at the All Abilities Playground or anywhere else in the Aquamoves precinct unless you are authorised to do so. 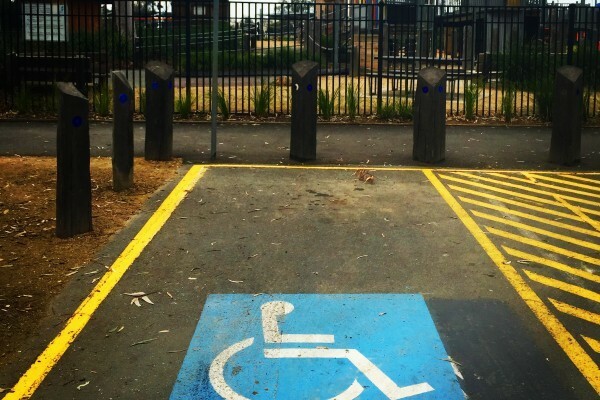 We understand the current car park works are a major inconvenience due to the limited parks close by, however these dedicated spaces must be used correctly so they can be utilised by those who really need them. Please be advised that people who park illegally will be in danger of receiving fines regardless of the parking situation. 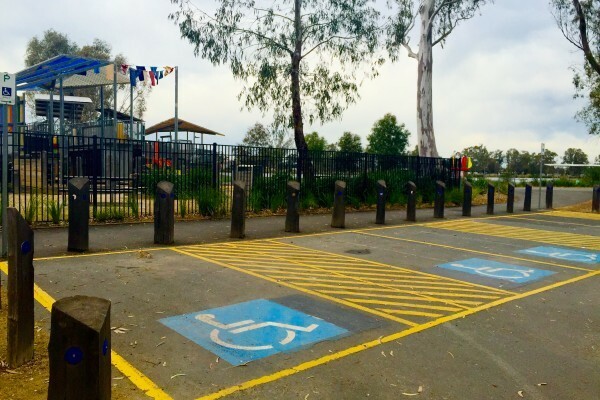 Thanks everyone for your continued cooperation and patience while we create the new and improved car park.